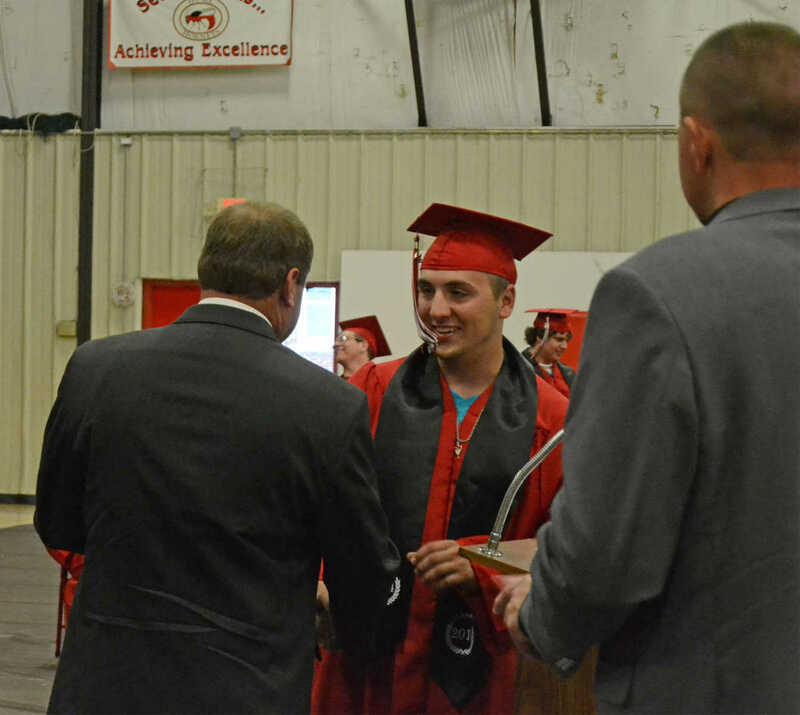 Hume grad Nicholas Shepard receives his diploma. 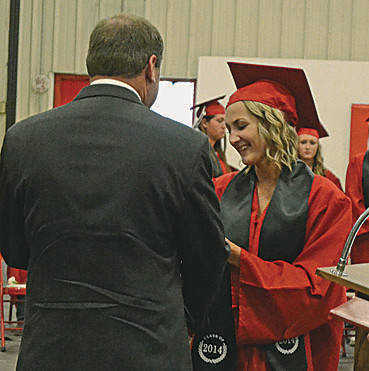 Hume grad Haleigh Whitten receives her diploma. 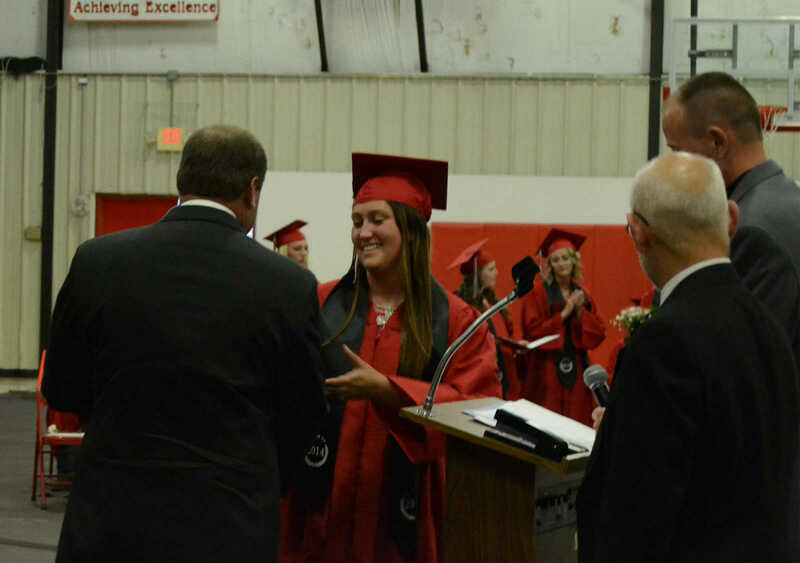 Hume grad Hannah Cannon receives her diploma. 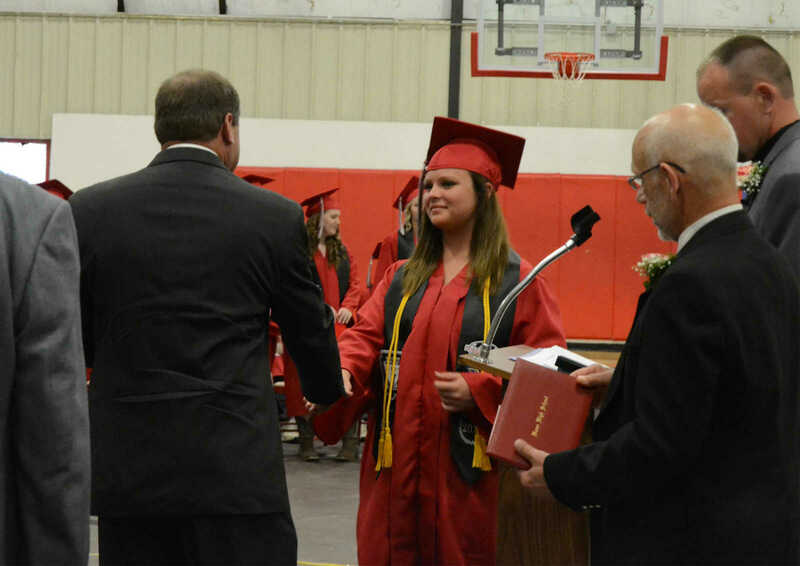 Hume grad Amber Ahrens receives her diploma.